2 lots for LESS than the price of one! Sellers say SELL! 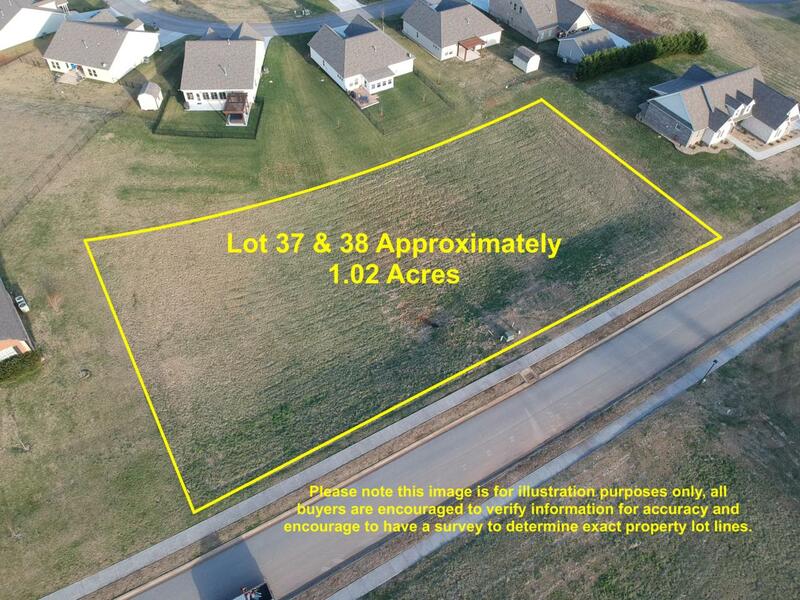 These two lots combine to make over an acre in the prestigious Cool Springs subdivision. HOA Fees include access to the pool, lawn care for vacant lots(optional after building), and the privilege of living in an upscale neighborhood in the foothills of East TN!Many lots in this area are listed for $45,000 for almost half of the land. The sellers no longer want to build on them so their loss is your gain! Call now before the opportunity passes!